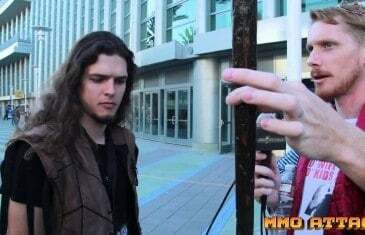 MMO Attack and Cassidy took to BlizzCon 2013 in Anaheim to uncover the truth of what goes on. If you weren't able to attend, this is the only video you'll need to watch. 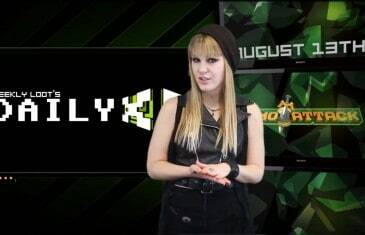 Your Daily MMO and MMORPG News for Tuesday August 13th. 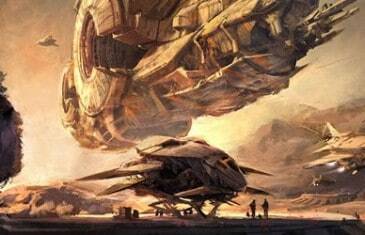 Today Bethany discusses Starcraft Universe, Guild Wars 2, Runescape 3 and Defiance. The 27-year-old, Seo Ji-Soo (aka ToSsGirl) was one of the first females to ever become a pro-gamer. She was also the country?s last active female player as well. As of this month, ToSsGirl will be retiring. 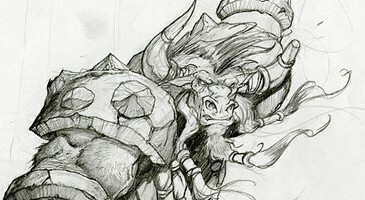 On October 10th, 2012, Blizzard intends to release a 352-page hardcover book called, The Art of Blizzard. The book will collect over 700 pieces of art from the games that have defined them as who they are, StarCraft, World of Warcraft and Diablo. Last night, Rob Pardo, Executive Vice President of Game Design at Blizzard, made an interesting tweet that sparked interest among fans. The game, Titan, was mentioned in Pardo?s tweet and has informed fans that the new MMO is now playable in house and is ?pretty rough still?. It might still be years away from a release, but fans know that Blizzard will pull through, as they always have done.